Home / All Natural Grass Fed Beef / What Questions Would A Grass Fed Beef Farmer Ask A Butcher? What Questions Would A Grass Fed Beef Farmer Ask A Butcher? Do you want to know what questions you should ask a butcher? There could be no harder person to please but the grass fed beef farmer himself. 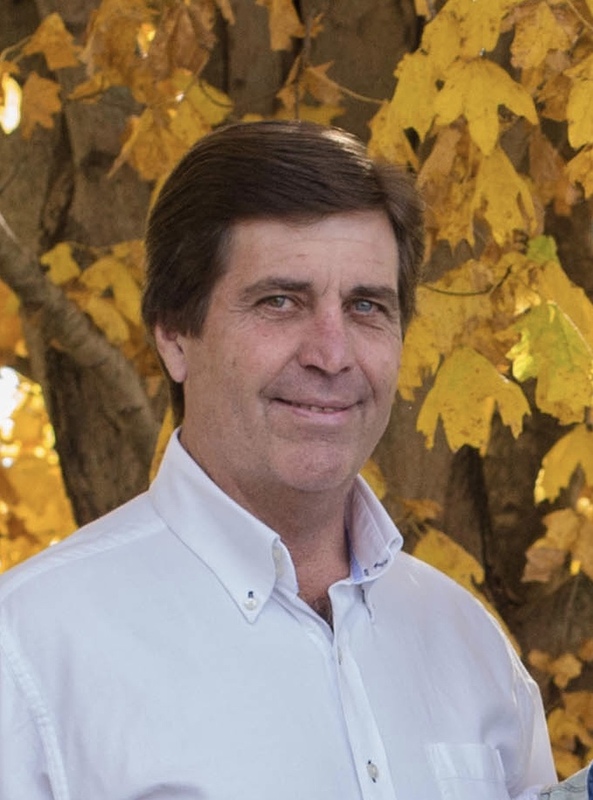 This is an interview with Dierks Farms Grass Fed Beef Farmer Larry Dierks with the ideal answers you are looking for. If the answers are different than this you may want to look further for your grass fed beef or purchase from the farmers themselves. Larry Dierks: What type of feed was fed to the cattle that this beef comes from? Butcher: This cattle was grass fed from birth to harvesting. Larry Dierks: Are you saying that these cattle were never given grain of any kind? Butcher: Yes, that is correct. No grain of any kind. Larry Dierks: Were any antibiotics or steroids given to the cattle? Butcher: No, this beef is antibiotic and steroid free. Larry Dierks: Where were these cattle raised? Butcher: These cattle roamed freely throughout the pasture year around. They were never held in any type of feedlot. Larry Dierks: How were these cattle treated? Butcher: These cattle lived a stress free life. Their pastures are rotated regularly according to weather conditions to always insure they have fresh grass to eat. Larry Dierks: Is this beef grown in the United States or is it imported from another country? Butcher: Yes, this grass fed beef was raised in the United States. Larry Dierks: Was this grass fed beef processed in a USDA facility and inspected by a USDA inspector? Butcher: Yes, this grass fed beef was processed in a USDA facility and inspected by a USDA inspector in the United States. What all of these questions really point to is “Can I feed my family this food and feel good about it?” You should feel good about yourself when you choose grass fed and grass finished beef. If your butcher cannot answer these questions, I would suggest moving on or talking to the farmers themselves and ask the same questions. Many times you can find information on the farms in brochures in the grocery store where the beef is sold. 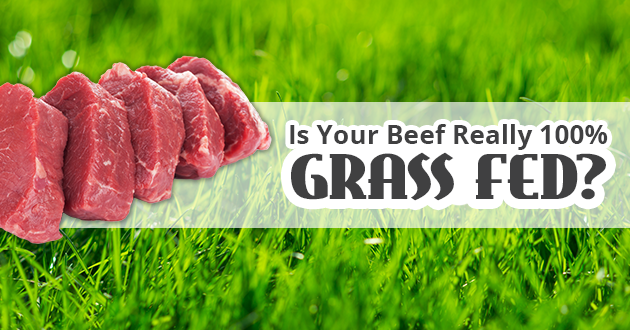 Is Your Beef Grass Fed & Grass Finished? Dierks Farms Grass Fed Beef ©2019. Shopper Designed by ShopperWP.